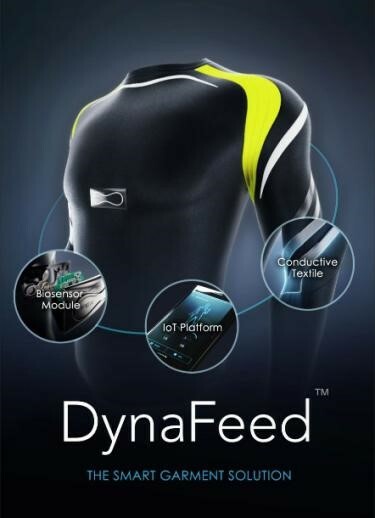 NeuroSky can provide finished ECG smart clothing, or can provide the total solution to the ODM specified by the Brand vendor. 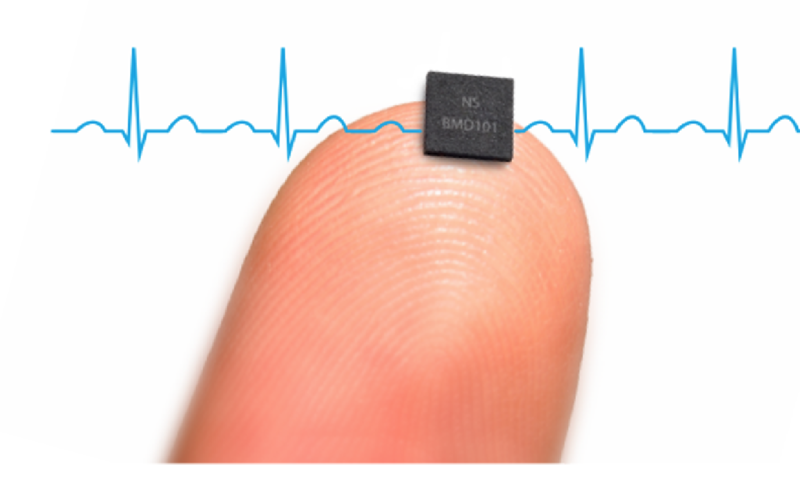 NeuroSky provides total ECG solutions including the SoC chip as well as the algorithm. NeuroSky can provide partnership solutions, to develop and promote the market together. 1. 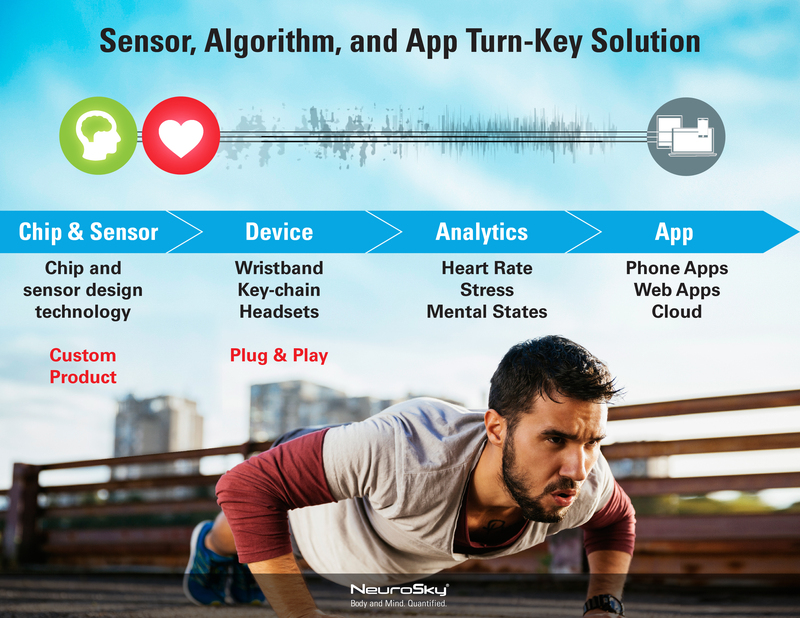 NeuroSky can provide the total ECG biosensor solution, which can be directly and easily adopted by any company, and promoted to their own market. A. Our biggest advantage is that we can provide the total solution to our customers, including SoC chips, biosensors, algorithms, as well as applications. Customers can easily adopt this total solution. B. We have reference designs for our customers, which can be directly adopted or modified by them. The reference design can help the customers better understand and experience the total solution we provide. C. NeuroSky can provide customized products to customers. Besides the total solution, we can also provide any part of the products and technology of the total solution. 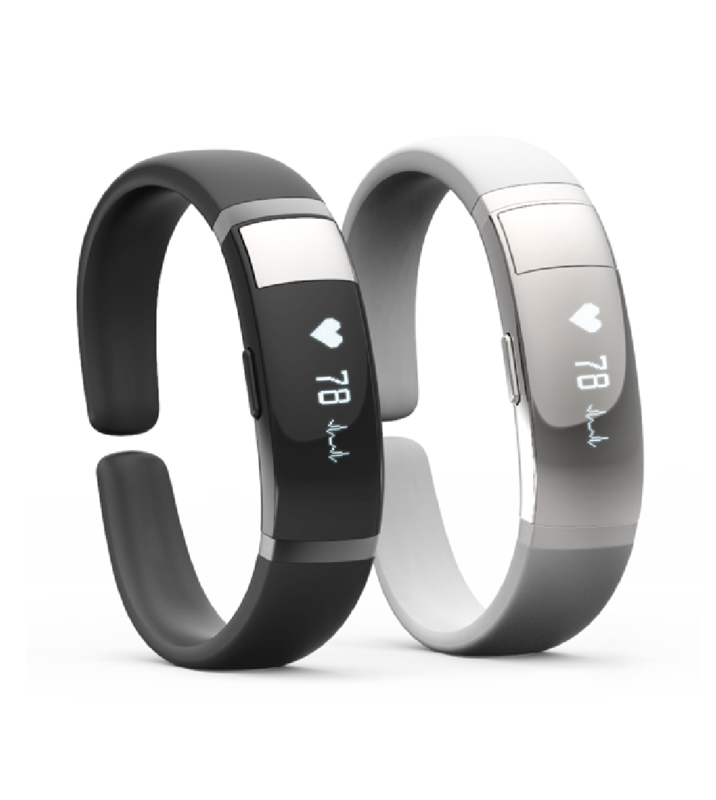 For example, the highly integrated SoC chips, the biosensors or the patented algorithms. We can also recommend to our customers many conductive fabric suppliers and electrode suppliers that we have worked with before. 2. 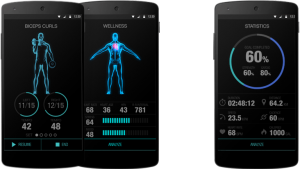 NeuroSky’s ECG technology has medical-grade accuracy, which can quickly, continually, and accurately collect the original ECG signal. It can also accurately report the heart rate and other related information, which reflects the user’s heart health in real-time. 4. 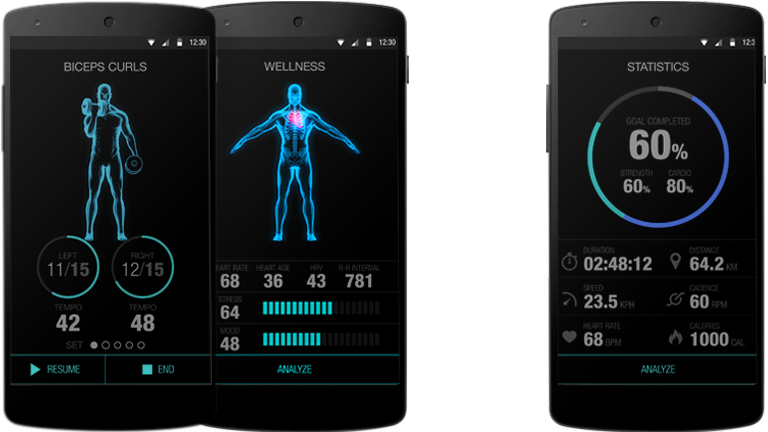 NeuroSky provides big data cloud services that track and analyze the user’s exercise data over extended periods. This lets user compare, share, rank and record their data through the APP. DynaFeed smart clothing, jointly developed by NeuroSky and Taiwan Far Eastern New Century Corporation. Winner of ISPO Gold Award 2016 .